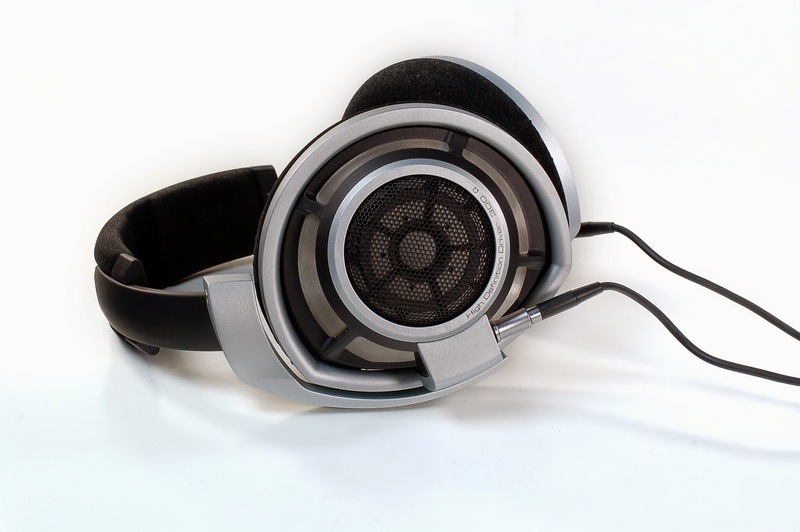 Your life may change when you pull the trigger on a pair of headphones north of a grand. Your friends may decide that you've lost it, your significant other may give you a serious talk about family budgeting (or decide that the time is ripe to get that Louis Vuitton bag she's been wanting), and your daily consumption of ramen noodles will undoubtedly increase, but you'll quickly discover that there is some really impressive sound to be had in this neck of the woods. The Sennheiser HD800 hit the streets in 2009 with a fancy 56mm high definition ring transducer that's said to produce a transmission range of 6-52,000 Hz, so even your dog would appreciate them. Lame jokes aside, the HD800 are incredibly crisp, clear and resolving and have earned many fans in the past 6 years. What used to be uncommon, however now is more commonplace, is that headphones are more often coming with removable cables. While that is no-doubt a great thing (especially for owners of pets and office chairs), nearly every one of them is proprietary (much like how no one can settle on a portable balanced connector). The HD800 has its very own connector that even the HD700 doesn't share. 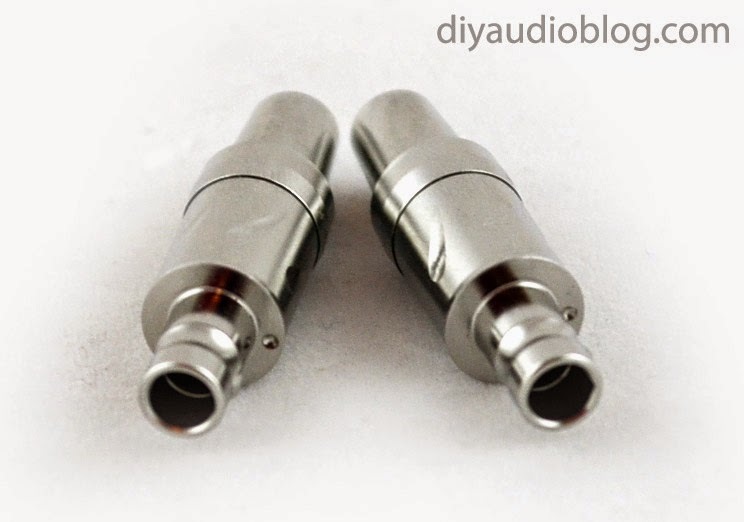 So, we've seen some various DIY HD800 connectors out there, there seems to be small barrel and larger barrel versions for thicker cable. Furutech recently hit the market with some fancier ones, namely the rhodium plated FT-800(R) or the CT-800(R) if you're a fan of carbon fiber. Both look quite a bit sleeker than the other variants out there, at least in my humble opinion. 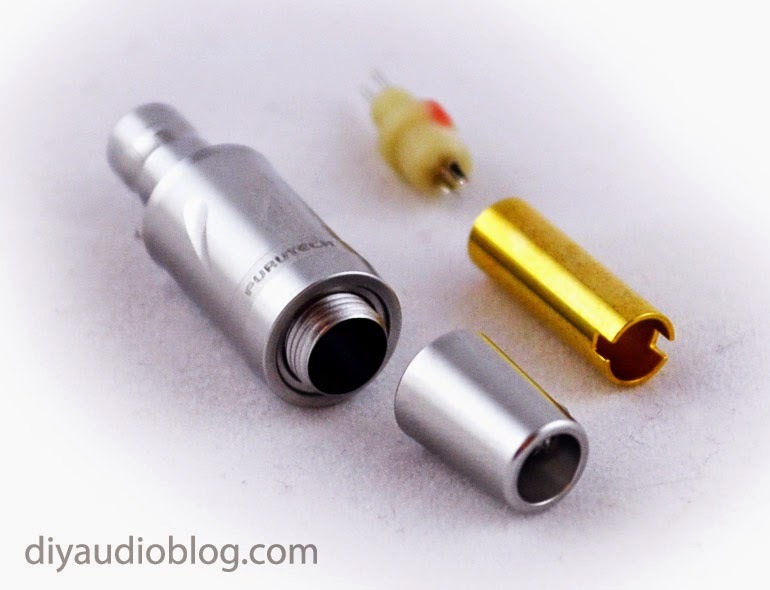 The connectors run roughly $50 for the generics and $98-$122 for the Furutech, not cheap at all, but I'd imagine the production run on these is fairly limited. I will also say that the Furutech is more pleasant to work with. 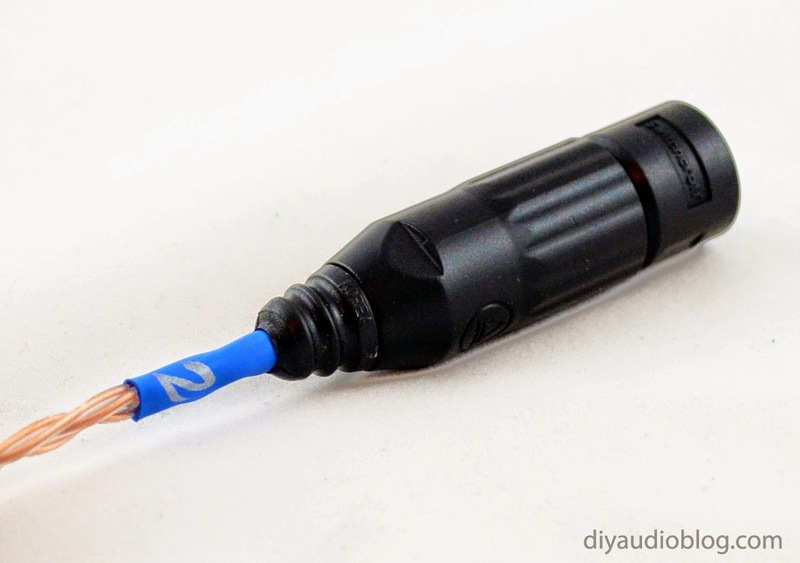 You can snag the connectors from Soniccraft, among other purveyors of boutique audio goods. Soldering the HD 800 connectors requires a steady hand, a well lit soldering station and perhaps a magnifying glass. I'm convinced manufacturers are making these things more cumbersome to spite us all ;) Once I finish with each of these connectors, I fantasize about what a great surgeon I would be, truly world class! I digress. I do recommend isolating one of the solder joints with heat shrink as the terminations are oh-so-close, and you wouldn't want a short. A bit of heatshrink is built up so the set screw has something to hold onto. The Furutech connector then gets slipped in place, the back portion screwed on, and the set screw tightened down. 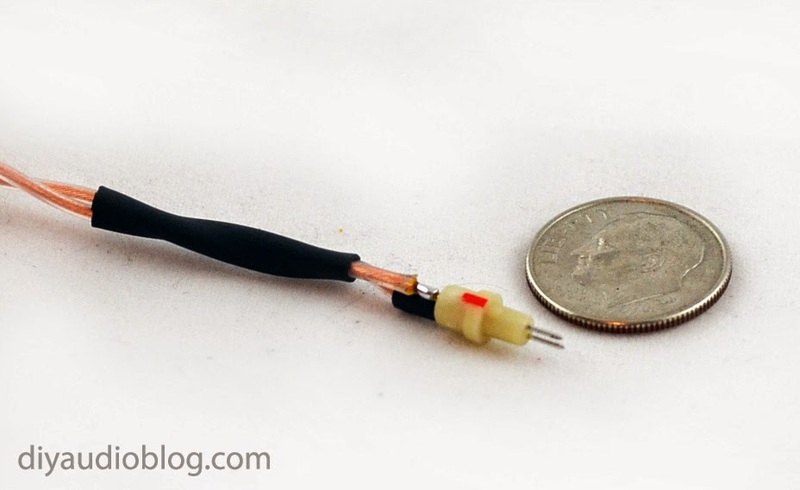 Adhesive heatshrink is used to secure the connector and provide strain relief. 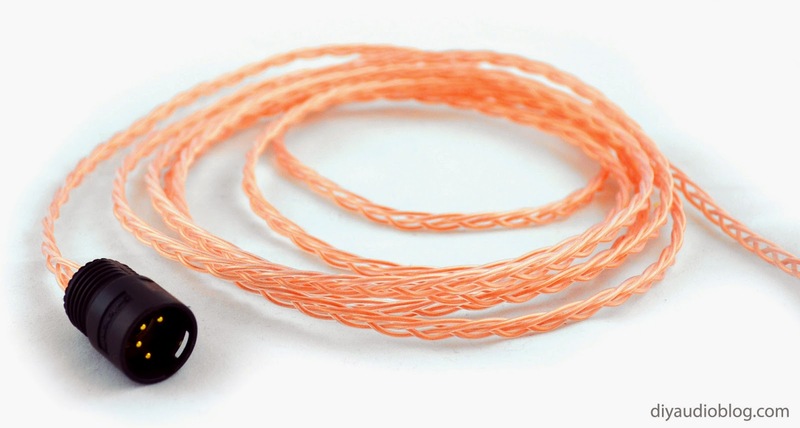 This particular cable is going to be made from Zynsonix Trebuchet cable, featuring super flexible ultra pure ohno continous cast copper in a sleek looking clear dielectric, and will be terminated with a balanced 4 pin XLR connector from Switchcraft. These new AAA-series XLRs from Switchcraft are really well made, with a very solid weight and feel, and they are only two pieces, which eases the build process. If you removed the logo and told me it was made by Furutech, I wouldn't bat an eye. Great connectors. 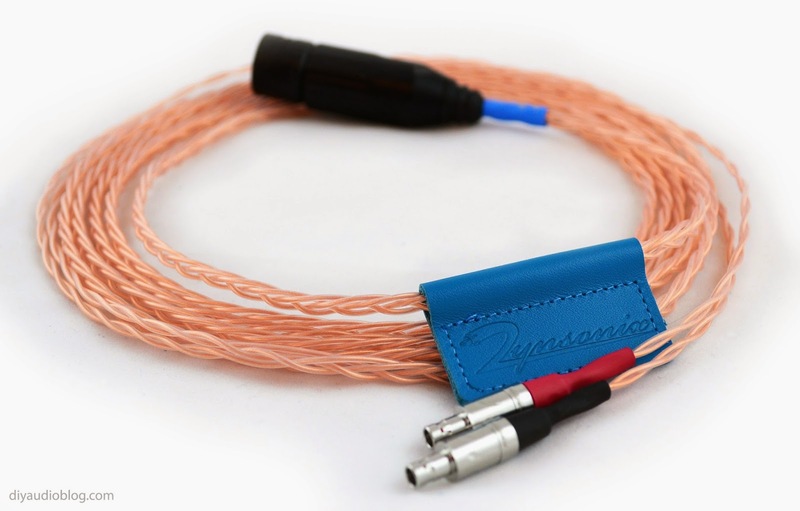 As you can see below, this cable features a hand braided litz of the slick looking Trebuchet ultra pure ohno continuous cast copper. 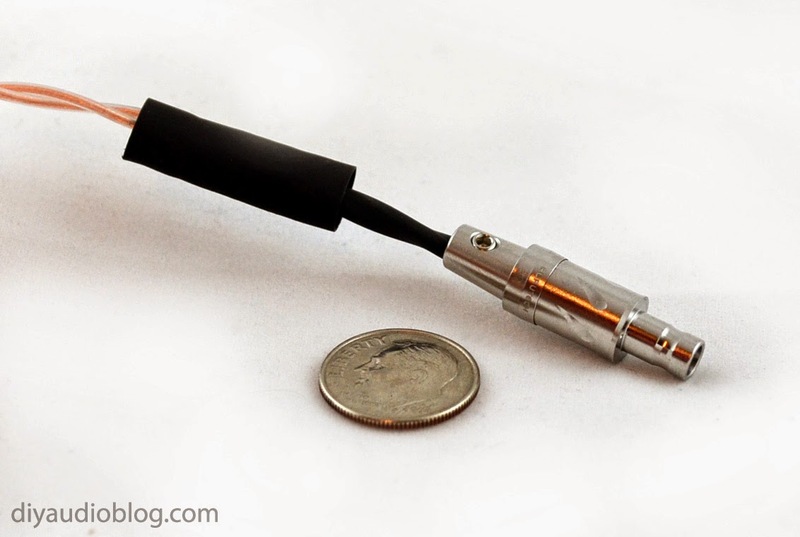 I hope you enjoyed reading this DIYAudioBlog entry, please be sure to contact Zynsonix if you'd like a Trebuchet HD800 cable just like the above, or any other audio cable you happen to need. Until next time. The above steps detailing the build of a headphone cable are for entertainment purposes only, and not intended to be used as assembly instructions. The owner of this blog and all associated parties can not / will not be held responsible if you attempt the process posted and cause physical harm to yourself, your surroundings or your property.